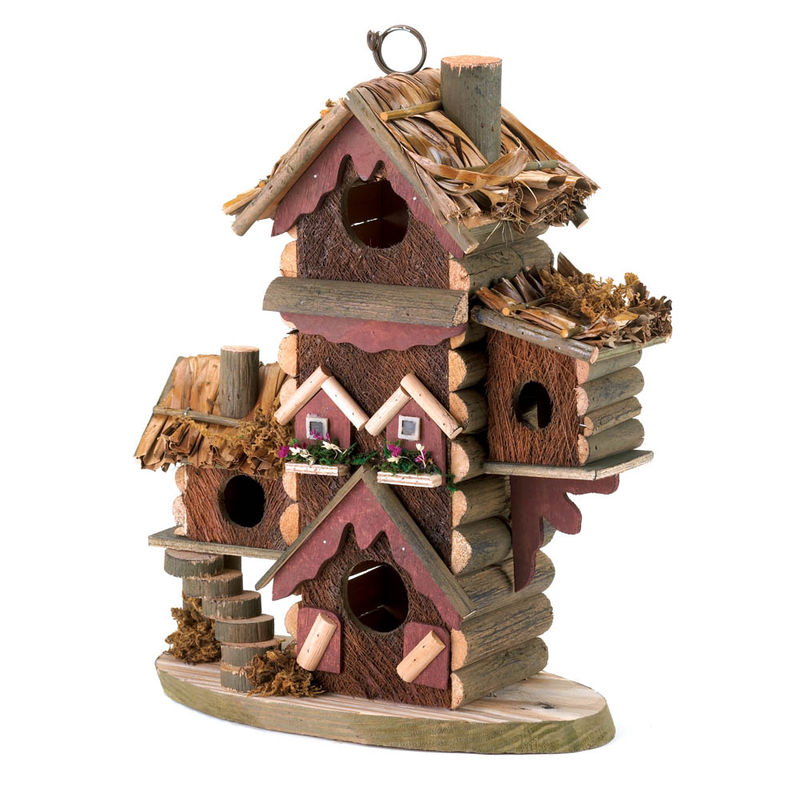 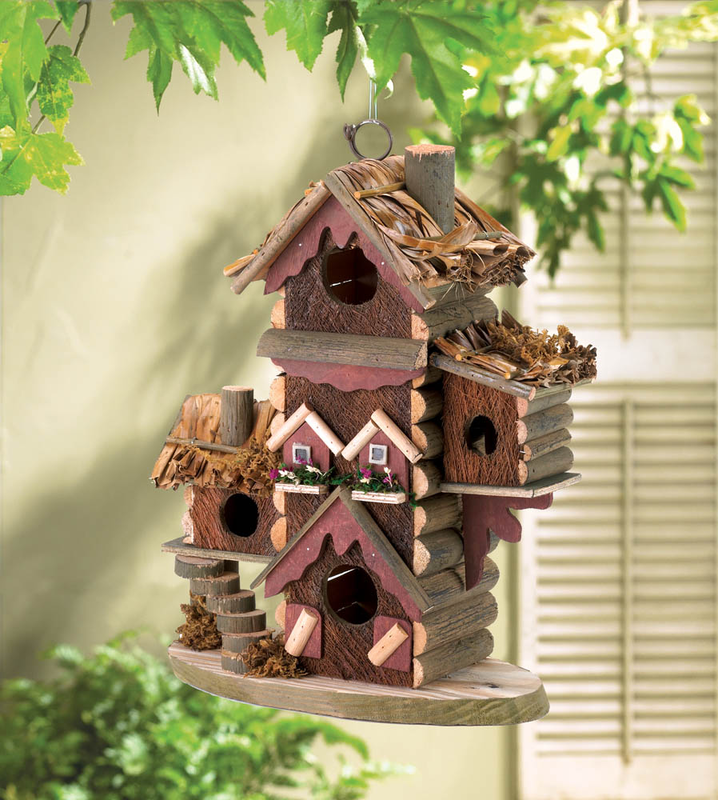 Rustic wood bird house featuring multi level bird houses, thatched roofs and colorful trim. 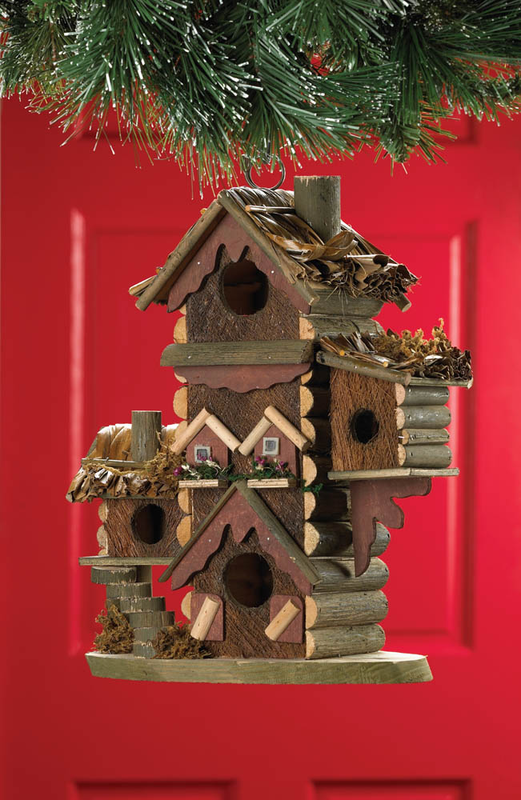 10 1/2" x 5 1/2" x 12 1/2" high. 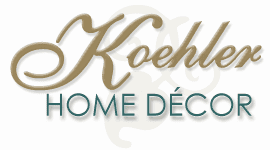 UPC: 849179011826.